It's the end of 2013 and this has been really weird & lovely year. Managed to do a lot of stuff, yet there are so many things I still want to accomplish and learn. 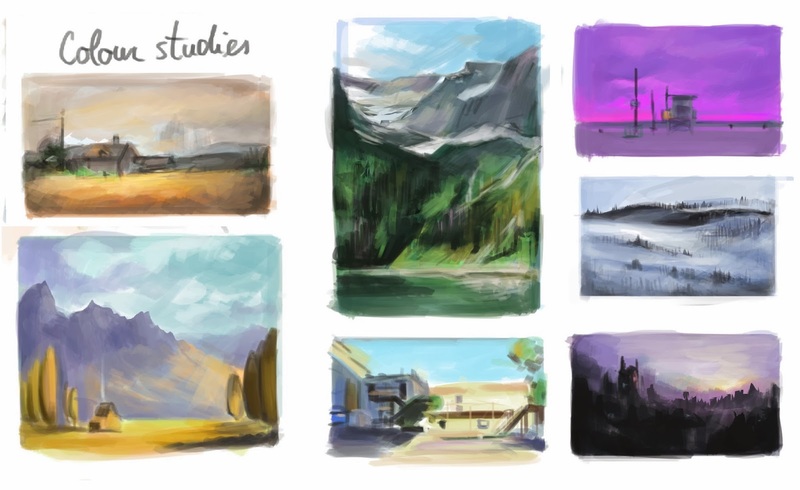 Also fixed my livestream software - I'll be frequently here - http://www.livestream.com/snowmarite , painting, doing some studies (like one in this post) and listening to some wonderful songs. We all change… when you think about it. We’re all different people all through our lives. And that’s okay, that’s good, you’ve got to keep moving, so long as you remember all the people that you used to be. Music Sunday 85 from Snowmarite on 8tracks Radio.